We can't even stand an onset of mild acne sometimes not realising that there are people around us who suffer from skin diseases which are far worse and recurring in nature. However, no matter how mild or severe, acne is itself a disease nonetheless which a doctor should be consulted for, before it gets worse. A number of reasons are attributed to it, for example, hormonal imbalance, irregular diet or high sugar intake. There are organisations that are setting a stepping stone for causes which very few pay heed to. 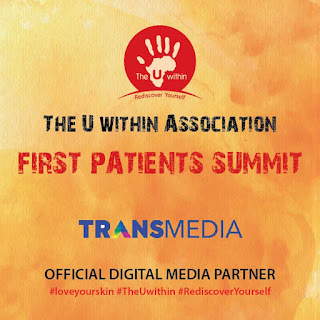 The U Within Association is one such patient welfare organisation that has established a platform for the physical and emotional well being of patients suffering from severe skin diseases in Pakistan. They have been facilitating patients with dreadful skin diseases like Urticaria and Psoriasis which can leave behind long terms consequences, often that pave the way to a tarnished self image and emotional instability. 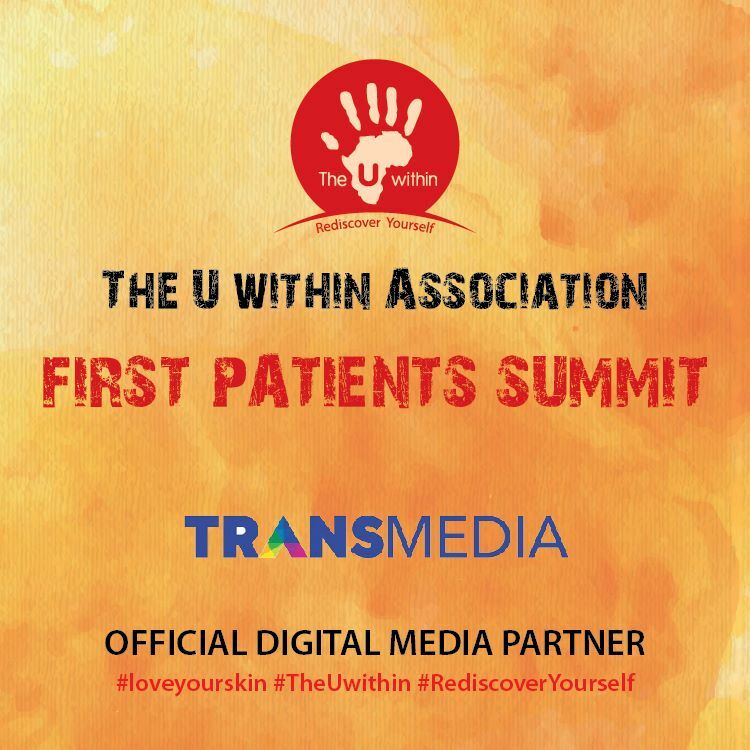 The U Within Association recently held its First Patients Summit at Beach Luxury Hotel, Karachi, in collaboration with Transmedia, their digital partner. The purpose of this summit was to bring both dermatologists and patients under one roof, especially to give a voice to the latter to share their sentiments about the skin diseases they were suffering from and fighting to regain control of their lives. 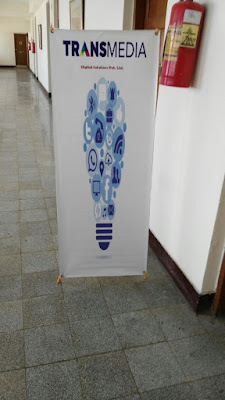 Representatives from the corporate sector and members of the association attended this event, thus valuing the very purpose this organisation that it aims at fulfilling. It is chaired by Dr. Muzna Ebrahim, social activist and television host with a mission to fulfill. The organisation regularly hosts rehabilitating group meet-ups, thus inviting counselors, doctors, and patients; not only does it arrange free consultation sessions with the best dermatologists there are but also provides free treatment to deserving patients. Similarly, personalised sessions are part of The U Within Association's unique attribute meant to train patients to counteract the negative emotional effects of prevailing skin diseases that could even lead to suicidal thoughts. The support system provided by this organisation is based on the central idea of making these affected individuals get comfortable in their own skins, thereby being able to rediscover themselves. Dr. Manzoor Memon, being a specialist in skin diseases was invited to shed light on the issues pertaining to severe symptoms and diseases associated with the skin. He happens to be a consultant at the renowned Marie Adelaide Leprosy Centre, vice president of Pakistan Association of Dermatologists, and member of the Institute of Skin disease Sindh while his career spans over 30 years in this field. Not only has be treated abundant cases of Urticaria and Psoriasis, his expertise in skin diseases is unsurpassed to say the least. 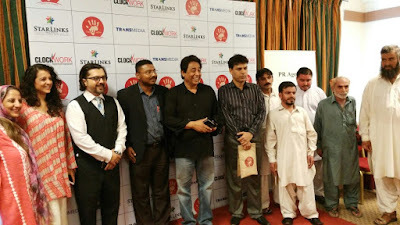 Also present at the event was Mr, Farid Ali, the COO of Indus University, who happens to be a victim of Psoriasis himself. He turned out to be a great example and a beacon of hope, who motivated patients to continue winning this war, thus not allowing these medical issues overwhelm their lives or define who they are. 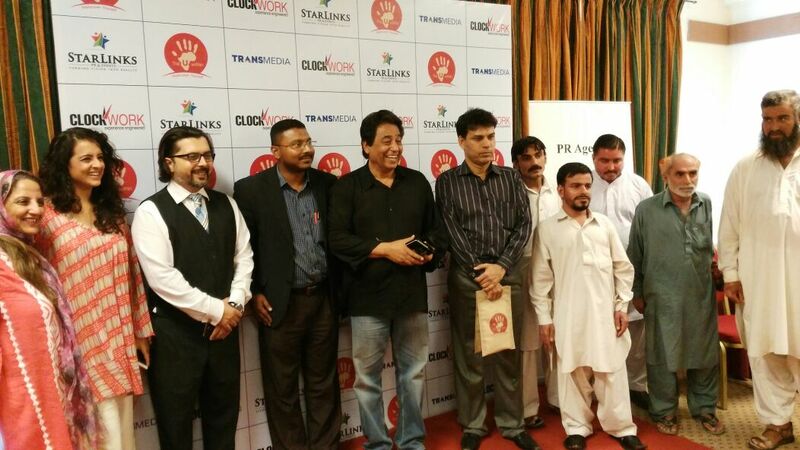 Usama Ghani, a 26 year old Urticaria patient present at the event shared his thoughts. "I have been recently diagnosed with Urticaria; the worst conditions I have faced are bruises because of severe scratching, sleepless nights, severe inflammation on effected areas and depression," said he, "I keep myself neat and clean and avoid eatables that are high in protein that can trigger Urticaria. I want to suggest people to consult doctors immediately as its going to get worst if not treated properly." Riasat Bibi, a 30 year old victim of Psoriasis is of the view that she is not living but is a mere survivor as she has been engulfed by the disease since the past 10 years. Over these years, the disease went all the way from being subcutaneous to finally reaching down to the bones, leaving sever pain in her joints. This condition has made her ineligible at various fronts, including employment and future prospects, knowing that this disease is transferred genetically. She also said that the rejection she gets from people is far more painful than the physical pain she is enduring. Those of you who know someone suffering from such long terms skin diseases, please help them get linked to organisations like these, that would help them through this transition and not have them rendered abandoned at the mercy of cold shoulders that make these poor souls feel unwanted. Get in touch with The U Withing Association and help spread the word for those in need. Digital services were provided to this event by Transmedia Digital Solution Pvt Ltd.